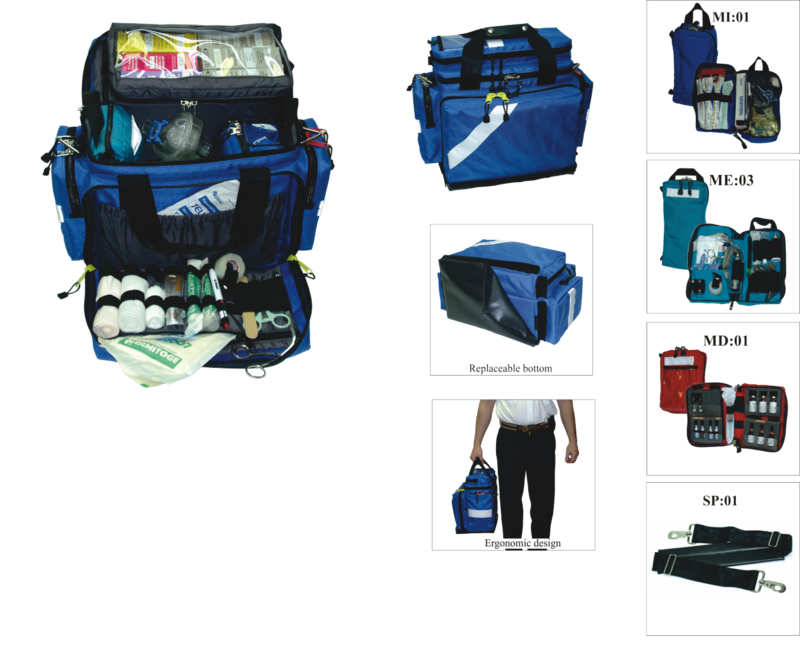 The DE:01A is a premium, semi-rigid deployment system that organizes your airway, trauma, diagnostic, medications, and IV administration supplies into one space-efficient, user friendly kit. The DE:01A is constructed from the highest quality fabrics and hardware. The thoughtfully laid out interior features many things including a clear windowed pocket on the interior lid with a double elastics system that holds stacked boxes of preload meds. letting you remove one leaving the other secure. 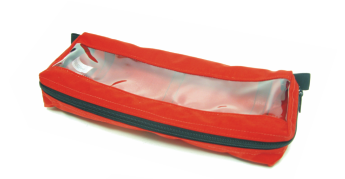 Various elastic looping and a generous amount of pockets / pouches, and removable dividers, makes organizing you medical supplies easy and logical. 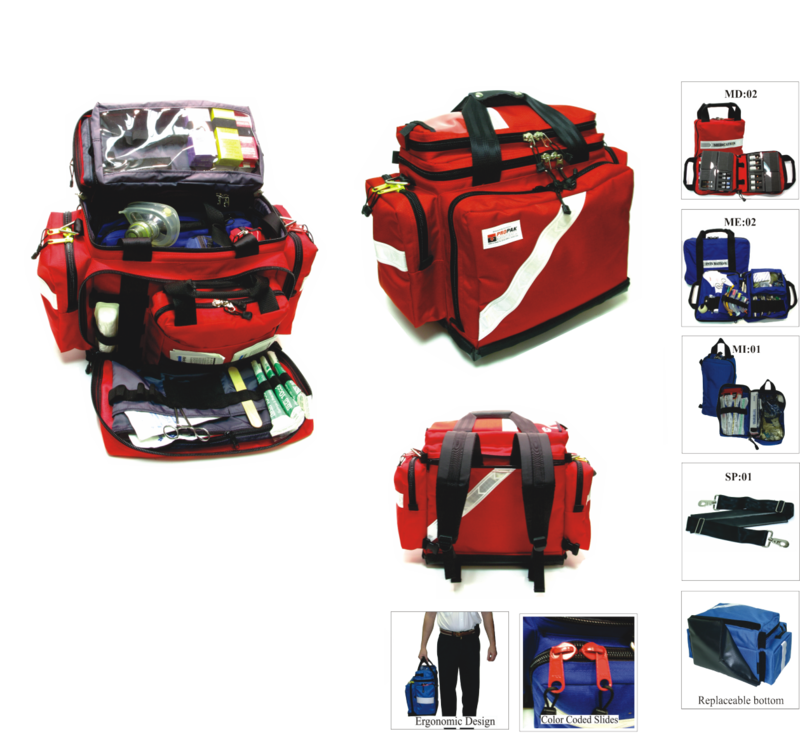 The versatility extends beyond it’s fundamental organization and storage capacity, by the addition of our pullout modules. ME:02 Intubation, MD:02 Medication, and Two IV administration The robust materials, and impeccable construction is designed for years of trouble free service.